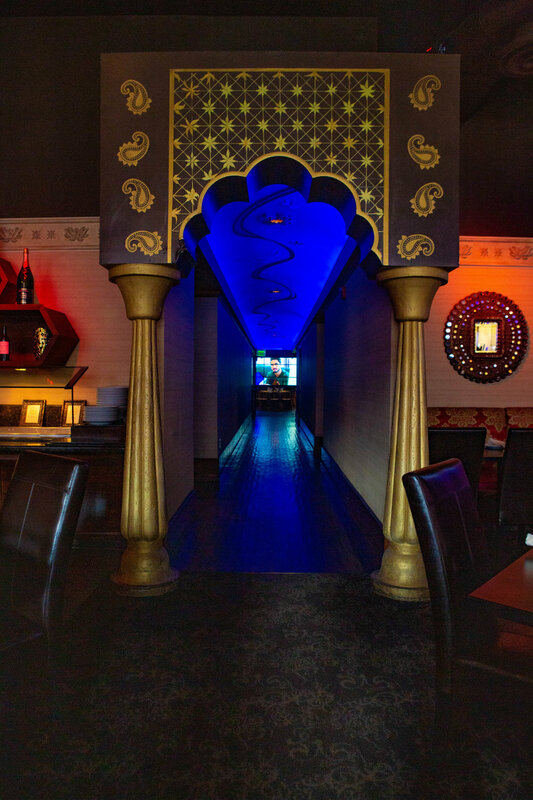 Host your next party or banquet at India Palace. Our exotic, elegant look is perfect for any occasion! 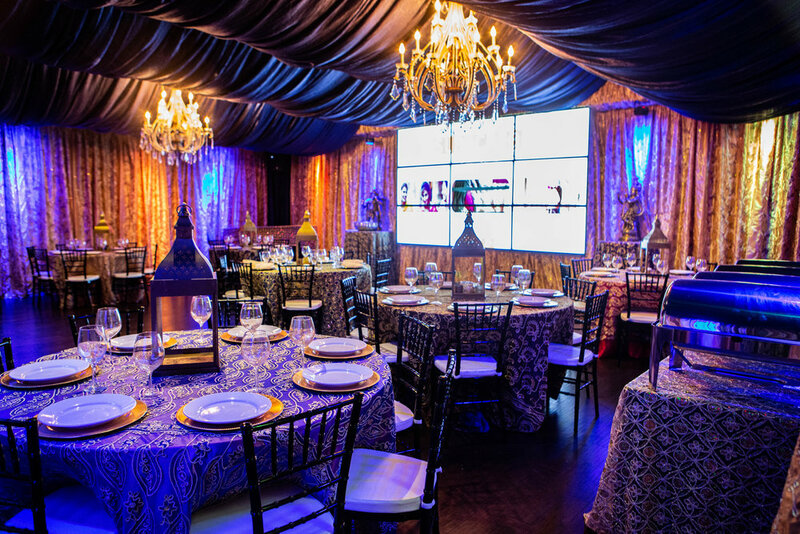 From gourmet food and drinks to a perfectly decorated event space, our trained staff is ready to turn your expectations into a reality. 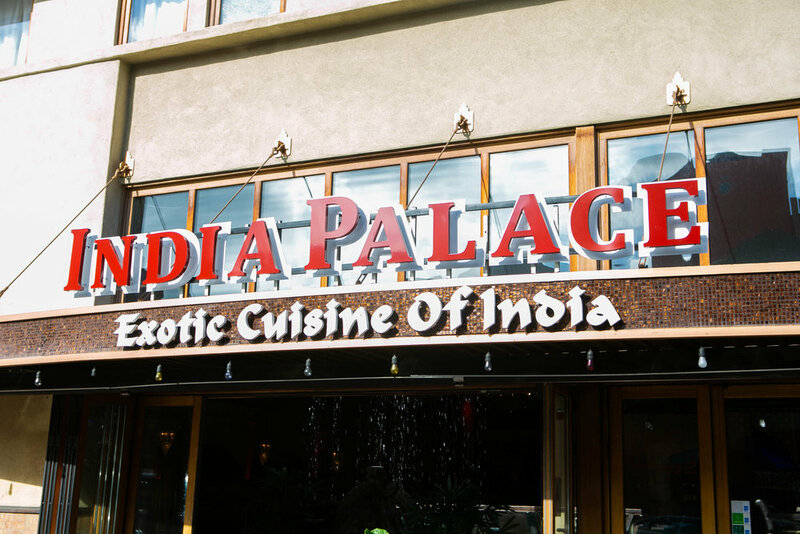 Fill out the form below and we can begin discussing details of your next event at India Palace! 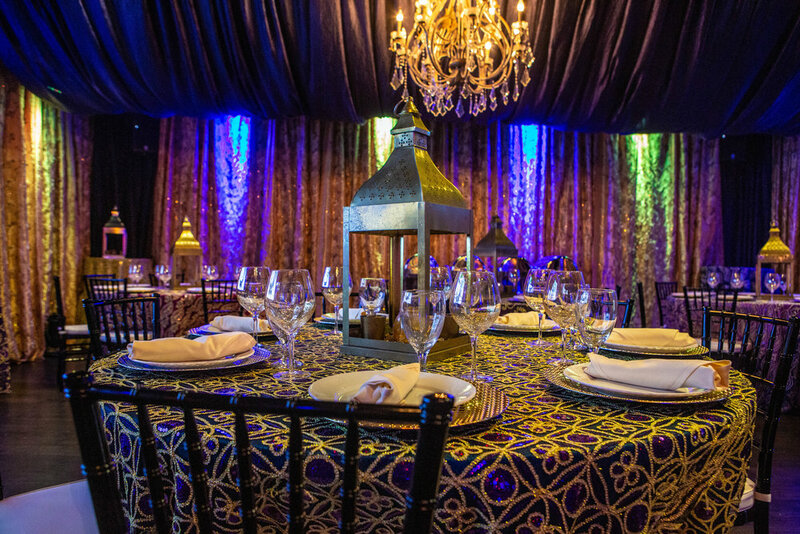 Looking to delicious food to match your next event? 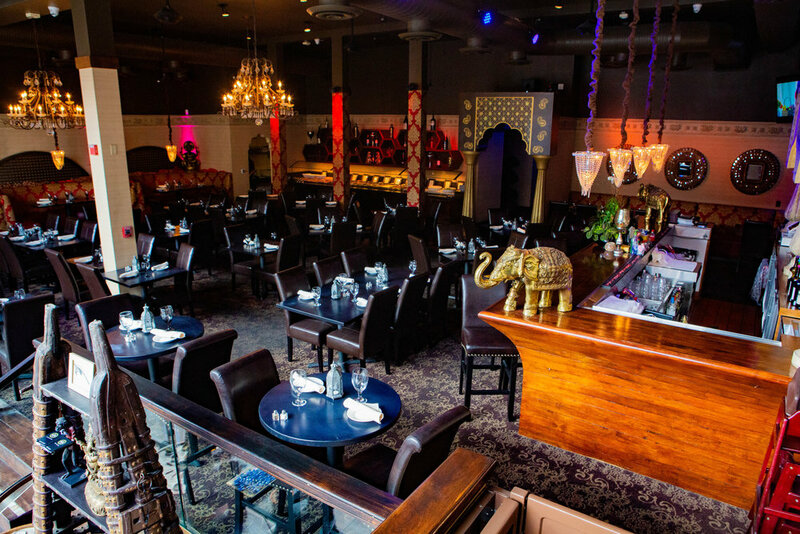 Please your guests with our exotic, appetizing Indian cuisine. 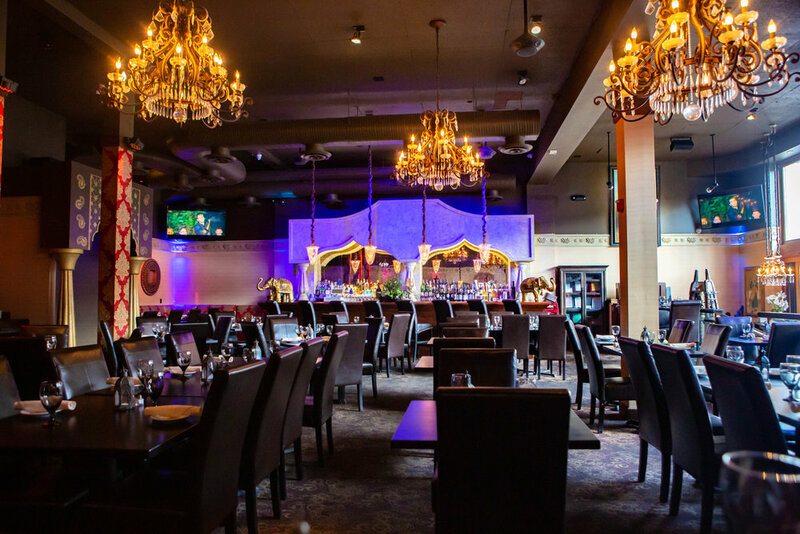 Let our dedicated staff make your party an easy as we serve your guests a variety of authentic Indian food. 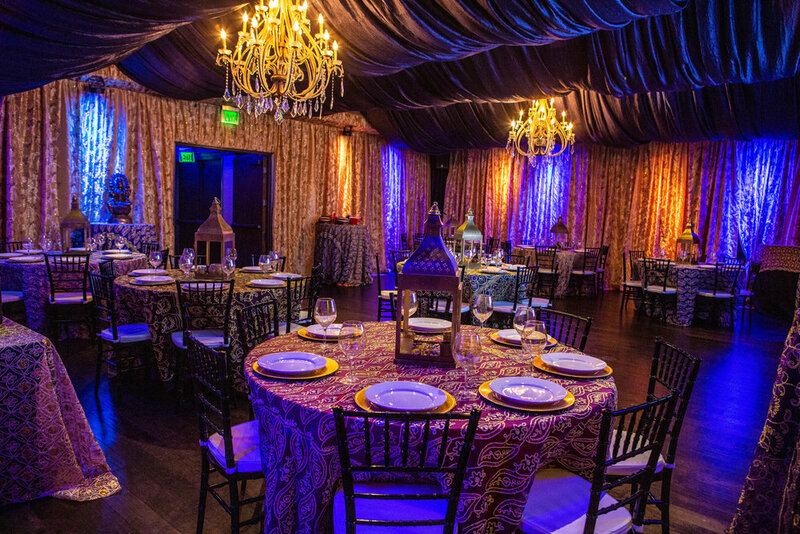 Choose from a variety of options and sizes to cater your next event! Give us a call today. 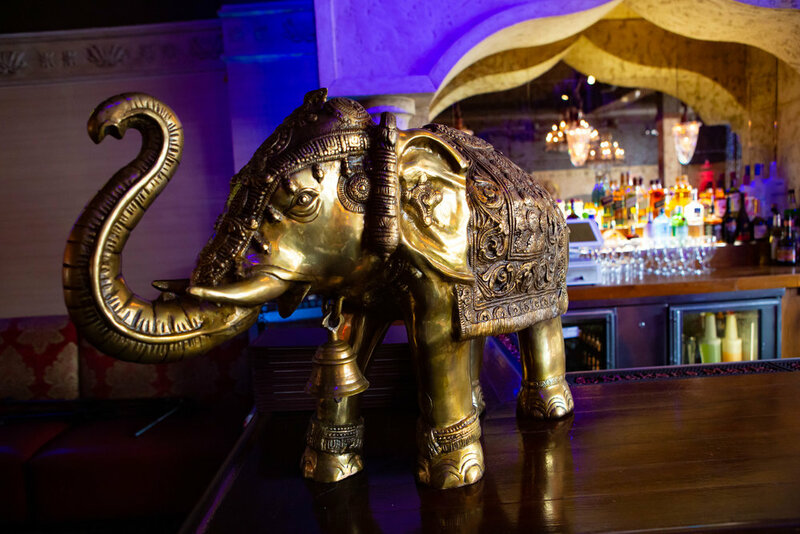 Our classic Indian dishes come highly recommended by the New York Times, Fodor’s, Travel Holiday, Lonely Planet, and more. 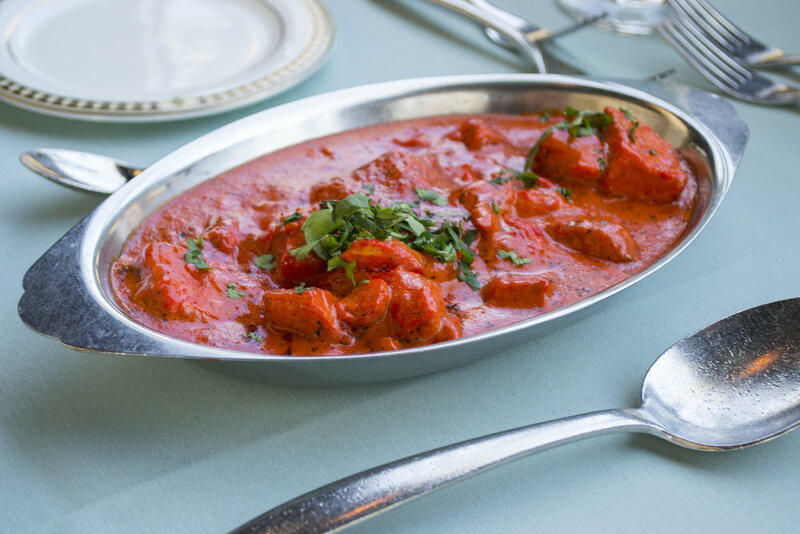 Try our chicken tikka masala or lamb rogan josh for a meal your guests will savor. Choose from a variety of sizes and options to cater your next business meeting or event! 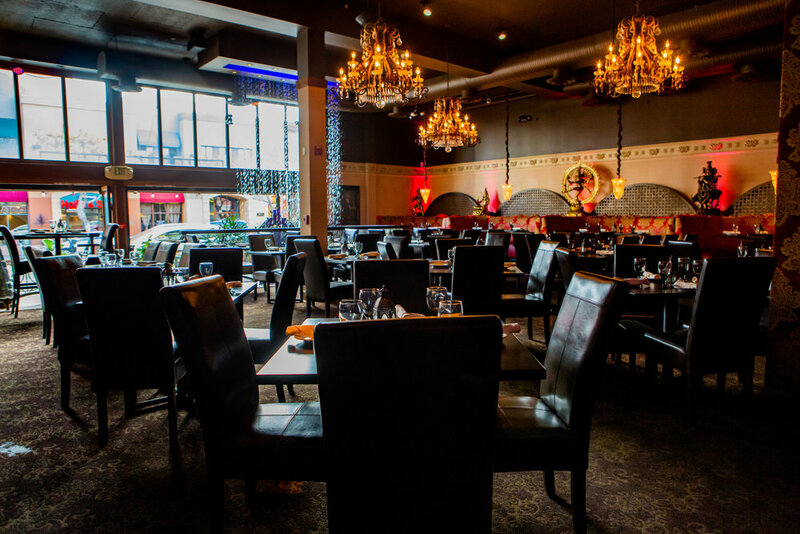 Our delicious food and dedicated staff will make it easy for you to entertain. Includes your choices of appetizer, 3 entrees, and rice with plain or garlic naan bread. Includes your choices of appetizer, 2 entrees, and rice with plain or garlic naan bread. 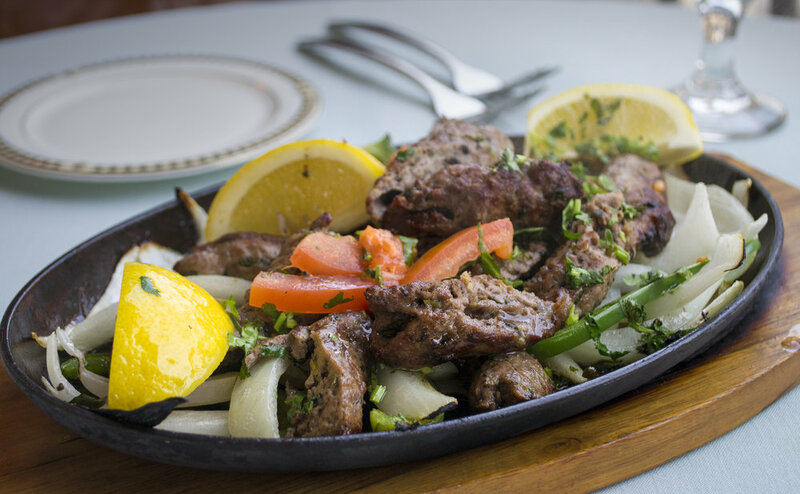 Includes your choices of 2 appetizers, 5 entrees, and rice with plain or garlic naan bread. 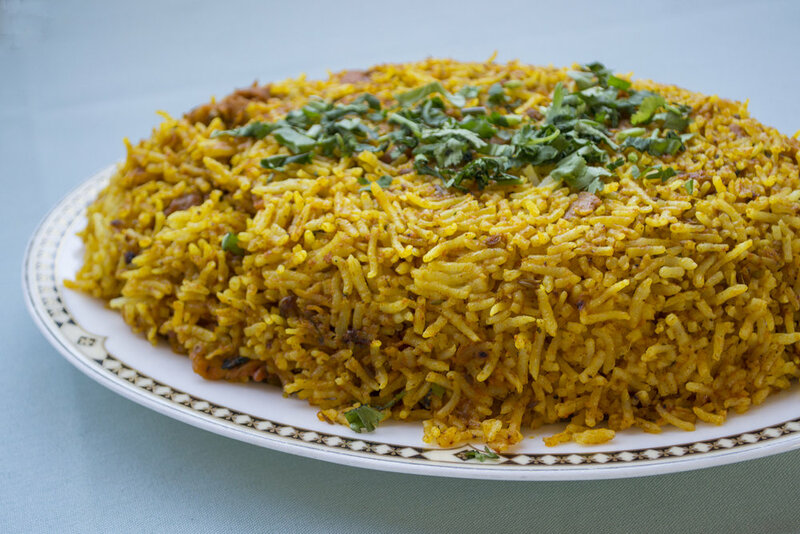 Includes your choices of 2 appetizers, 4 entrees, and rice with plain or garlic naan bread.